for $899,950 with 6 bedrooms and 4 full baths. 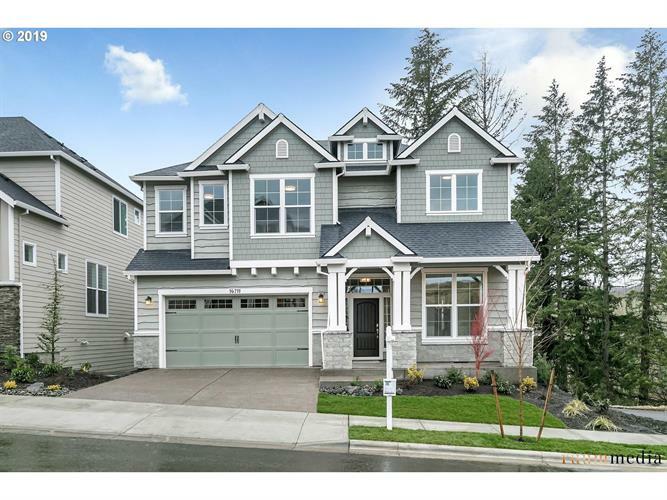 This 3,725 square foot home was built in 2019 on a lot size of 4751 sf.ft. HUGE BUILDER BONUS...$15K toward upgrades, cash to close, or 3.50% 30 YEAR FIXED!! Gorgeous Open daylight basement plan boasts 2 story greatroom, extensive wood flrs, hi-ceilings, built ins, deck overlooking greenspace, walking trails, full bath on main, huge media room & guest suite downstairs. Gourmet Kitchen w/huge slab island, double ovens. Built by 9 Time Earth Adv Award Winner Noyes Development Co. Open Friday thru Tuesday 12-5 pm.